Yearly Ji-Kabuki Performance Schedule in Japanese. 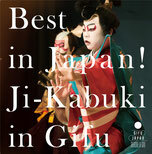 Yearly Ji-Kabuki Performance Schedule in English. 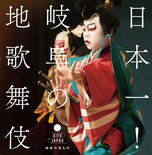 It is a brochure of Kabuki of Gifu.